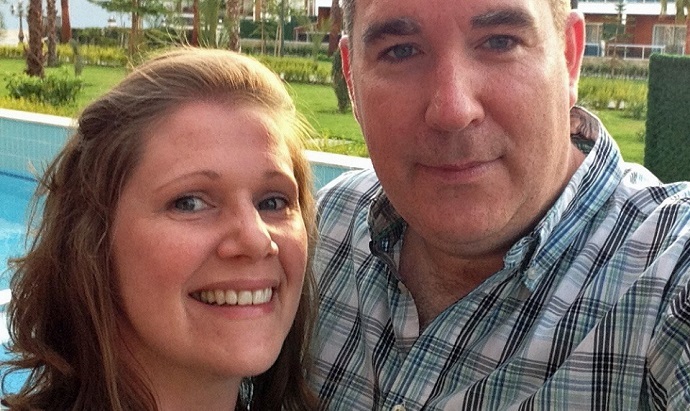 Amanda underwent a hysterectomy after diagnosis with endometrial cancer. With the help of a surrogate, she is now mum to Effie. Amanda and Jason were childhood sweethearts, they got married in their twenties and started trying for a baby six years later. 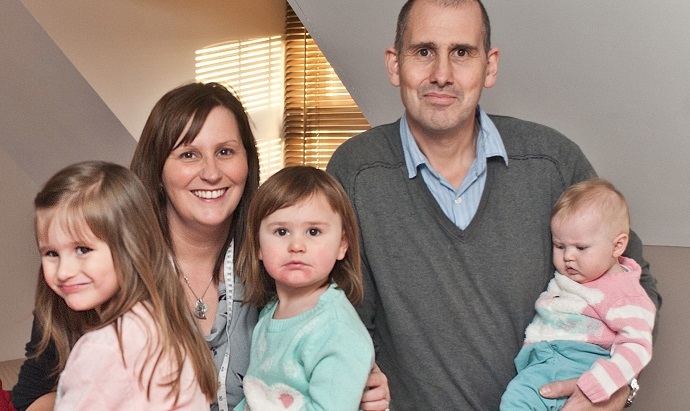 After trying to conceive for two years they were referred for fertility tests. It was during this time Amanda had devastating news: she was diagnosed with endometrial cancer. It was her surgical oncologist that suggested the possibility of using a surrogate for IVF treatment. As the cancer hadn’t spread and chemotherapy was not required, Amanda’s ovaries were not removed during the hysterectomy. However, as the cancer had been oestrogen dependent (one of the hormones the ovaries produce) the ovaries had to be removed after a year as delaying any longer increased the risk of the cancer returning leaving the couple just a small window of opportunity to make a decision. 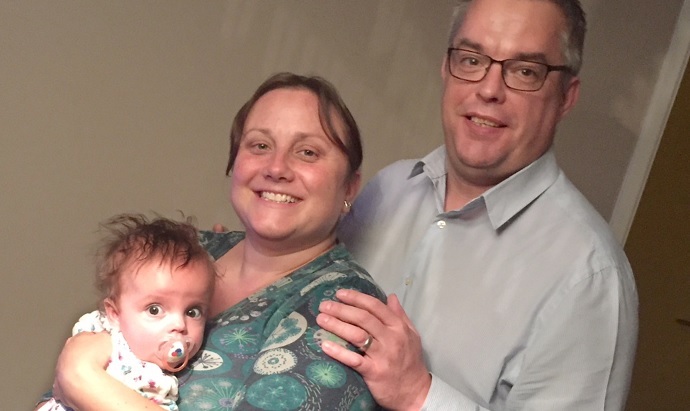 They joined Surrogacy UK, an organisation that believes in surrogacy through friendship and it was here they met Annie. 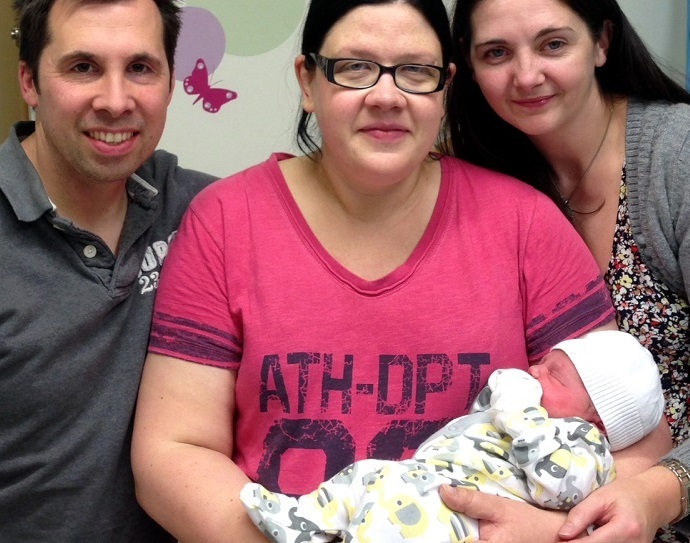 “We were friends with Annie for over a year before she offered to be our surrogate. Trust and a good relationship were the main factors we needed to embark on this journey and we definitely felt this with Annie,” explains Amanda.